The American Dental Association (ADA) defines prosthodontics as a dental specialty that relates to the diagnosis, treatment planning, rehabilitation and maintenance of the oral function, comfort, appearance and health of patients with clinical conditions associated with missing or deficient teeth and/or oral and maxillofacial tissues using biocompatible substitutes.” Prosthodontics focuses on using dental implants and cosmetic procedures to replace and rehabilitate missing and damaged teeth. The goal is to preserve natural teeth as much as possible. 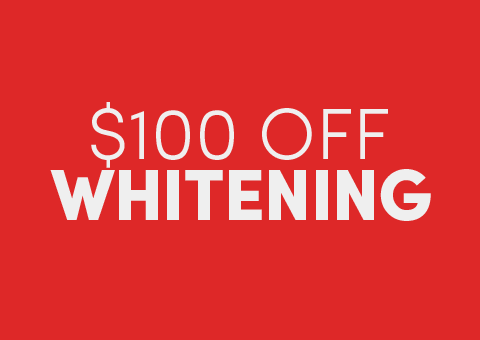 A Prosthodontist in Bayside, NY like Dr. Hwang in is trained in procedures that will provide advanced dental services to patients who have missing or deficient teeth. Prosthodontists can repair dental treatments that were unsuccessful and failed to improve a person’s smile. At Eten Dental, your Prosthodontist will work directly with you to create a custom treatment plan that works for your situation. Dr. Hwang knows that no two patients are exactly alike. There is no one-size-fits-all treatment plan that works for every dental problem and for each patient. Dr. Hwang will examine your mouth and teeth and then design a comprehensive treatment plan that fixes broken or misshapen teeth, replaces lost teeth and restructures your mouth to give you a beautiful smile. The focus of all Prosthodontic treatments is to restore the esthetics of your teeth. There are many different kinds of treatment options to choose from and each one works differently depending on the patient’s needs. Here are the most common Prosthodontic procedures performed by Eten Dental. A dental veneer is a thin shell or piece of tooth-colored porcelain or composite material that goes placed right on top of the surface area of a tooth or teeth. Veneers are worn to hide and alter problems with teeth such as uneven alignment or spaces, discoloration, chips, worn enamel, or cracks. 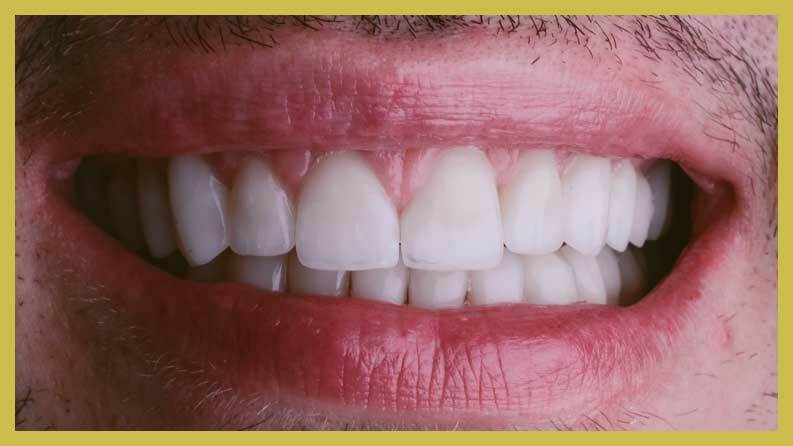 Veneers are a restoration process that can dramatically change your smile. A veneer is an excellent permanent solution for flawed or discolored teeth, and may be applied to any of your teeth. The veneer is adhered to the tooth and becomes a permanent solution for any type of discoloration or other dental flaw. Veneers are also a protection for the surface of your teeth, and can prevent you from needing more extensive dental work in the future. Many patients who lack confidence about their smile can use veneers to get their dream smile. Dr. Hwang is ready to give you a beautiful smile with custom veneers. Reconstructive dental procedures are more in depth than veneers. While veneers are designed to give you a smooth smile by working on the surface of the teeth, reconstructive procedures work on the teeth structure, their roots, pulp and gums. 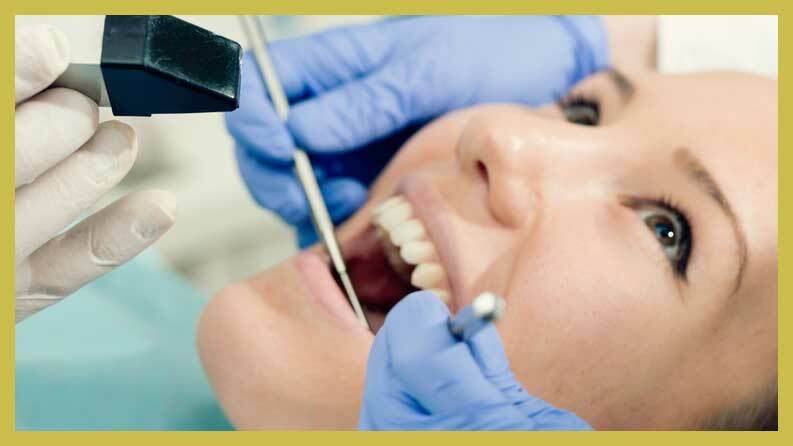 Reconstructive procedures include dental implants, crowns, bridges or dentures. These procedures are more expensive than other dentistry procedures, but they give the patient a permanent and lasting solution. Reconstructive dentistry is all about restoring your confidence in your smile. Dr. Hwang, the prosthodontist, will not only ensure your teeth are functional, but also their restoration will look and feel natural. Dental implants are the most common reconstructive procedure. Dental implants are used when you are missing a tooth. The Prosthodontist surgically implants small titanium posts into the jaw where the teeth are missing. The implants are placed beneath the gums, allowing them to fuse with the bone. Once the implants are in place, replacement teeth can be placed on them. 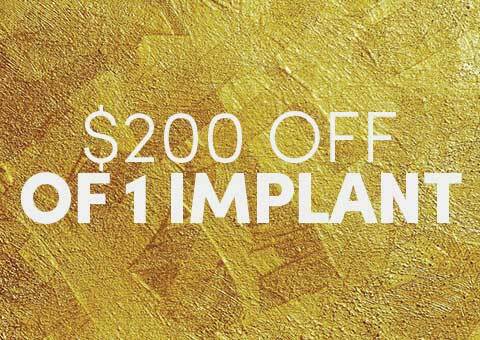 Patients can have one or multiple implants, depending on how many teeth they’re missing. However, the jaw needs to have enough bone to support the implants, and once the posts are in place, the jaw needs time to heal before the teeth are affixed to the posts. For some patients, dentures are an alternative option to implants. If someone is missing all of their teeth or needs them pulled, dentures are an excellent solution. Dentures are made to fitted comfortably in your mouth. Modern dentures are significantly better quality and do not slip in your mouth or irritate your gums. Another alternative implants offered by Eten Dental are dental bridges. The bridge is a device used to replace missing teeth. A bridge is held in place by the surrounding teeth. In some instances, a patient has enough jawbone to have an implant-supported bridge placed inside the mouth. Traditional bridges can be removed as needed. If you want a more dazzling smile, then you should contact an experienced dental team like Eten Dental. The Prosthodontists at Eten Dental are trained and experienced in the special techniques require to do restorative dentistry. A Prosthodontist can do more for your smile than a general dentist. If you have had trauma to your teeth, genetic issues, damaged teeth, or even TMJ and sleep apnea, a Prosthodontist will be able to create a treatment plan. When you have your first consultation with Prosthodontist Dr. Hwang, you will be asked about your dental history. Providing the dentist with a detailed history will ensure that the Eten Dental team can give you all the options appropriate for your circumstance. The dentist will take x-rays and examine your mouth and teeth to get the full picture. Once the Prosthodontist has reviewed your history, examined your teeth and reviewed the x-rays, the Prosthodontist will design a treatment plan. You will have time to ask questions and make an informed decision about the recommended treatments. Often, Eten Dental may be able to show you photographs or models of how the procedure would work and how your smile would look after the treatment. If you have ever been reluctant to smile in public, or if you are embarrassed about your teeth, working with a Prosthodontist will restore your confidence. The highly trained staff will put you at ease. Don’t hesitate, give Eten Dental office in Bayside, NY a call today and make an appointment to discuss restorative dentistry. 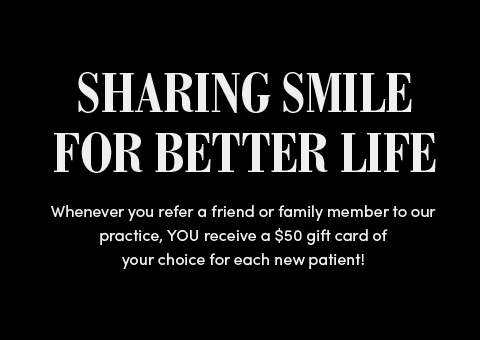 We are eager to determine the best strategy to improve your oral health and give you a better smile. We’ll get you smiling again!